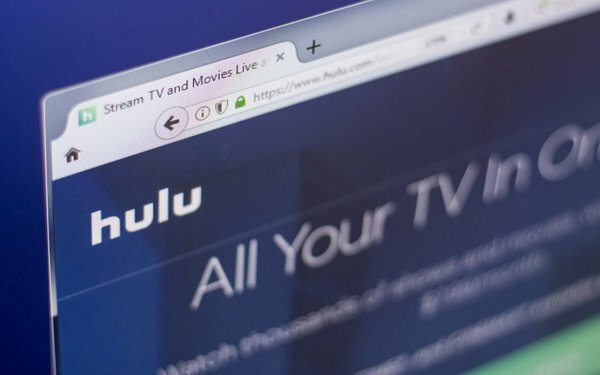 Hulu CEO Randy Freer says some of his competitors may be struggling to grow their subscriber bases, but his streaming service is booming. Freer, speaking at Business Insider’s Ignition conference Tuesday, said the Hulu with Live TV bundle business is “robust,” with each month setting new subscriber records for the company. “In the third quarter, people were saying, 'Oh, [OTT bundles are] stagnant,’ and I think DirecTV announced their numbers in the third quarter, we grew 10X from where DirecTV was,” Freer said. A source tells Digital News Daily that Hulu with Live TV added more than 450,000 subscribers in Q3. DirecTV’s streaming service DirecTV Now added around 49,000 subscribers in the same quarter. The company is also expected to add more than 3 million subscribers across all of its tiers in the second half of 2018. In September, Hulu said its Live TV service had topped 1 million subscribers. In May, the company said it now had more than 20 million subscribers across all tiers. Freer also sought to differentiate Hulu from Netflix in a key area: live sports. While Netflix content chief Ted Sarandos told investors at a UBS conference this week that his company was not interested in bidding for any live sports rights, Freer took a decidedly different approach. Freer also discussed Hulu’s plans to expand internationally, though it is taking a slower, more nuanced approach than Netflix.